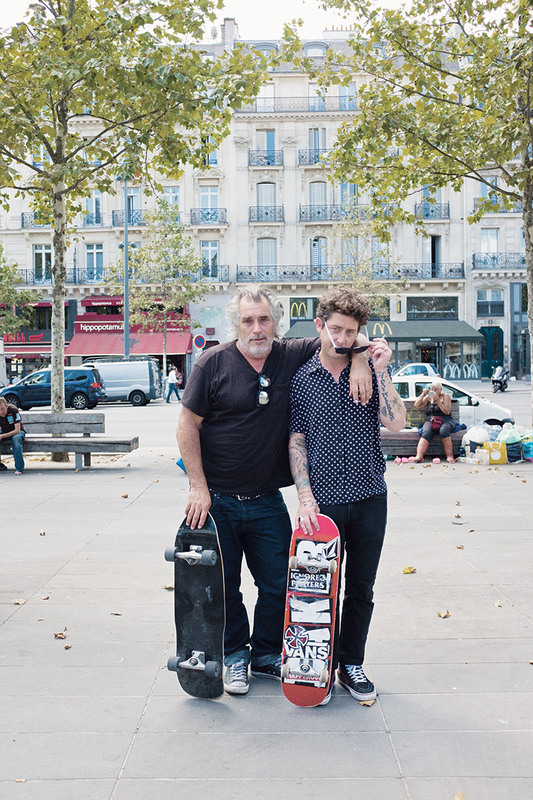 We met Steve Olson and Dustin Dollin for an interview in Paris. But in the end we didn’t have to do much, it was more like drinking beer and listening to two legends telling the wildest stories. You need an example?